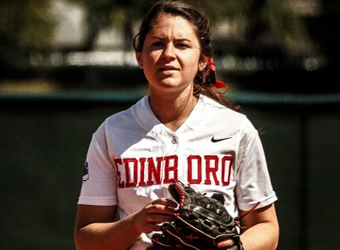 Sam was a standout pitcher at Division 2 Edinboro University from 2013-2017, as well as Williamsville East High School from 2009-2013. Sam played her travel ball in the Diamond Girls organization, winning several national and local tournaments. She is Head Coach of the Avalanche Softball College Showcase team, which practices right at SPP. Sam is a talented instructor of aspiring pitchers at all ages. Sam coaches travel softball in WNY. Book a lesson with Sam!